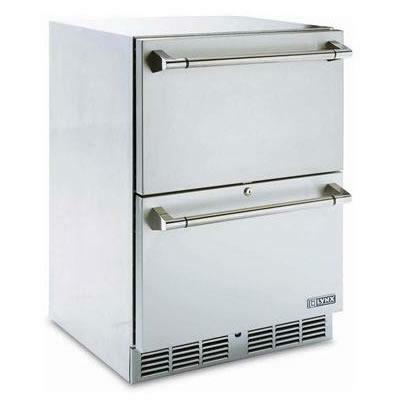 The Lynx 24" Two Drawer Outdoor Refrigerator is designed with functionality in mind and makes this the perfect compliment to any Lynx outdoor kitchen. 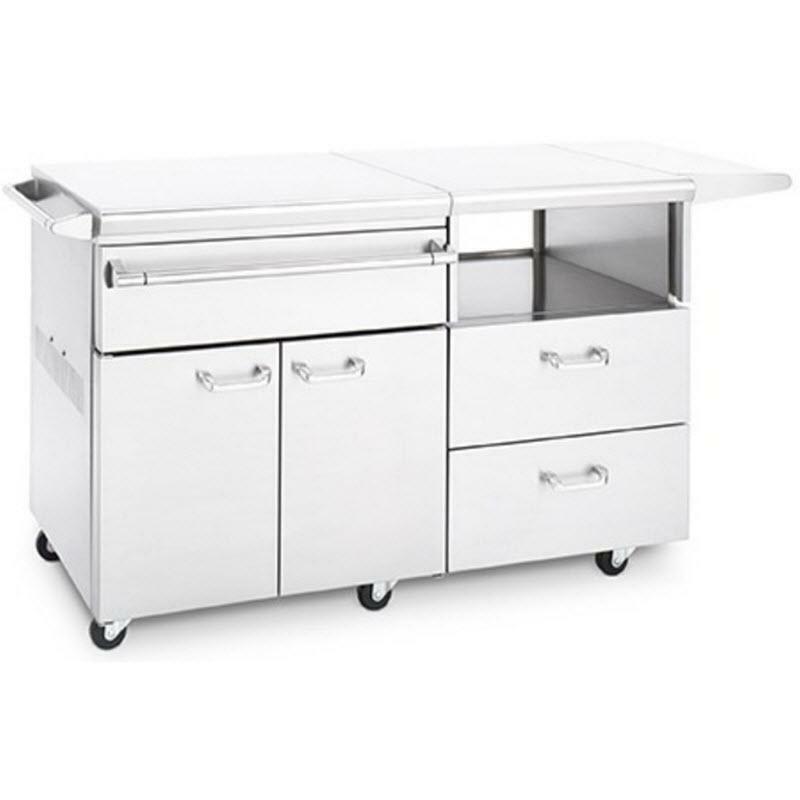 This stainless steel two drawer outdoor refrigerator is standard with the following features: UL listed for outdoor use, Energy Star Certified, Rated for food and beverage storage, Digital temperature control, Interior light and Stainless steel interior and exterior. 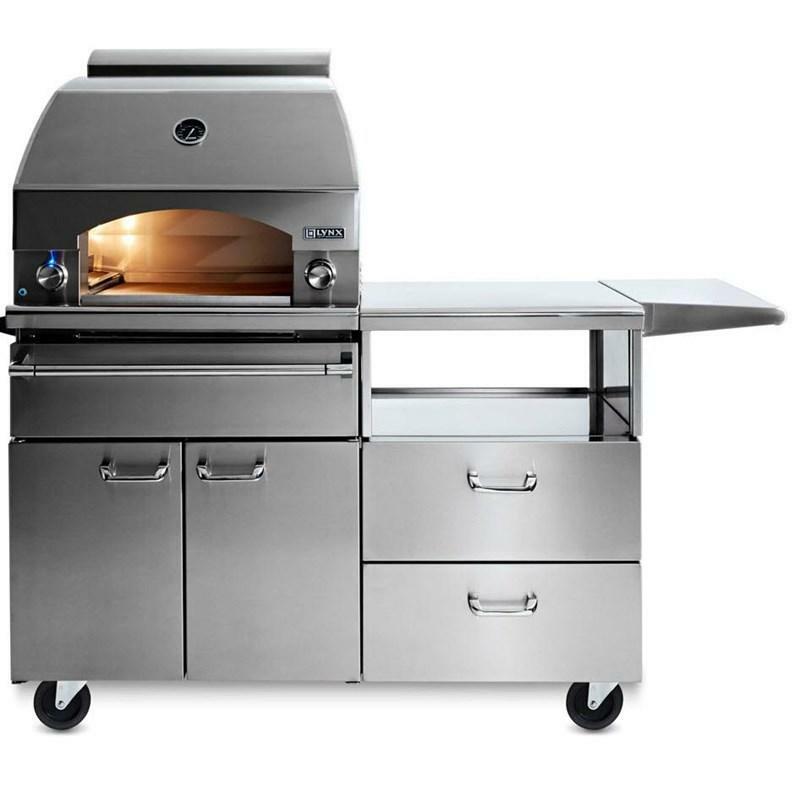 Lynx Professional natural gas 54" Napoli pizza oven with cart. 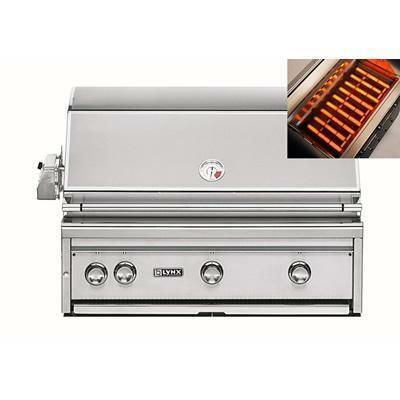 This oven features a 400-square-inch cooking surface, reversible top chimney vents toward front or rear and variable infrared heating system. 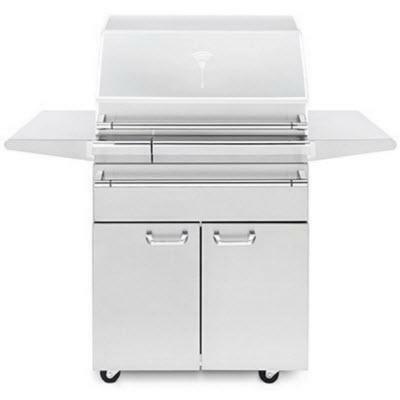 Lynx Professional series freestanding stainless steel Sonoma smoker. This smoker features 1000 square inches of cooking surface, is WIFI-enabled and comes with a free app available on iTunes and Android.